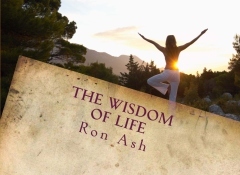 “Ron Ash brought me on board to do a weekly love and self-empowerment advice segment for his popular radio show based in Rhode Island and broadcast worldwide. I have given advice on networks from the BBC to MTV and found Ron by comparison to be an incredibly giving, organized and hard-working Program Director and Executive Producer. In other words, Ron was as great as anyone I’ve worked with at any other network. It was such a pleasure to work with him! As an on-air coach, co-host and advice giver, you seek partnership with the shows producer and host. Ron wore many hats in this capacity and never once appeared to be anything less than supportive and in control in the most positive of ways. Listeners were always excited to call in and participate as Ron was smart, inspiring, capable, fun and informative on air. The best way to predict the future is to create it. The Intuitive Life Coach takes a Metaphysical approach to life coaching; identifying root issues, accessing key problems and formulating a highly effective approach and resolution. 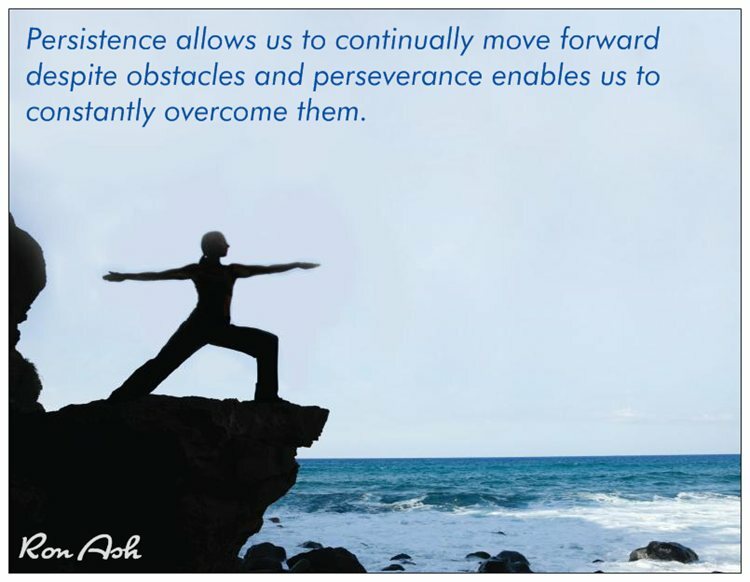 Through proven intuitive coaching techniques The Intuitive Life Coach will help you to move confidently in the direction of your dreams…author, counselor, teacher… Ron Ash is The Intuitive Life Coach. 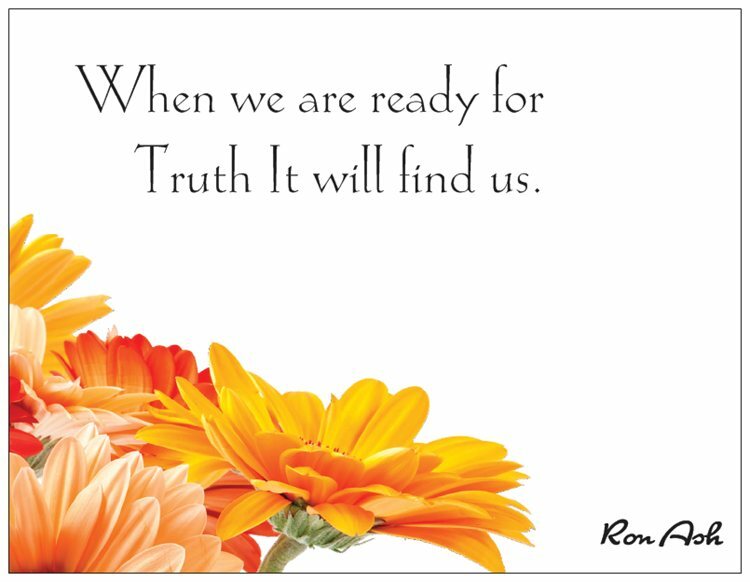 Ron Ash has worked as a life coach for over six years teaching and speaking locally, nationally and internationally. He has performed highly in all areas in intuitive assessment tests. He has worked with the upper echelon of international spiritual teachers, writers and directors in the fields of Metaphysics and life after death phenomenon including Gregg Braden, Dr. Joe Vitale, Joseph LoBrutto, Anita Moorjani and Paul Davids . When a squirrel is breaking into your bird feeder you can either engage him in battle or give him some nuts. It is very strange how Universal law is revealed to us sometimes. We only can really take partial credit for what comes to us and are always obligated to pass these things on to All without hesitation. You see, we are all One. I looked out my kitchen window and noticed a squirrel eating some nuts on the back lawn which abuts the wooded area of my lot. Recalling a terrible jar of peanuts I had purchased the night before and reminded of my final decision as to what to do with them; a secondary epiphany came to mind. Several years back I decided to stop feeding the birds. It just seemed to be a losing battle for me. One birdfeeder after another was being destroyed by my fury little nemesis’s. Oh let me tell you; as those who have read by books most certainly know what a battle of wits it has been. There were days when I got the best of them and others do to their persistence and diligence, that they got the best of me. All in all, looking back I can honestly say they caused me more goodness than harm, but what of the birds? I love the energy the birds brought into my yard all year round. Although the summer and spring are always alive with my fine feathered friends in the winter they become few and far between. Winter in New England brings forth a landscape that is sparsely colored. However, when the finch seed, sunflower and suet is hung the whitened ground, grey skies and trees absent of foliage become alive with color eternally. What was this incredible blessed epiphany you ask? Well, why not just feed the squirrel those unpalatable peanuts I bought from Benny’s for $1.88? The answer was a resounding, “Of Course!” I hated to waste them and honestly they were not even good enough to donate to the local food pantry. I would not subject anyone’s taste buds to such a jar of nuts. Plainly speaking; I may have been taken in on grounds of abuse, taste bud abuse that is. I began to think past the terrible peanuts and really began to see that at no cost to me I could continue to feed them what they crave. The mission’s roof is about 4500 sq ft and surrounded by huge oak trees that have generously be relinquishing unwanted acorns all over the it for years. Instead of filling up buckets with them and paying to through them away I will now commit myself to doing a good deed for those little grey fury tailed critters. Of course I will be replacing my birdfeeders as soon as I can. Most importantly what was Spirit telling us from this? Well, most messages from Spirit prove to be multi dimensional and have more than one meaning, but today I can only speak of one. We all have issues we are dealing with every day, right? The thing we must realize is that if we continually deal with them the same way we will most likely end up with the same results. So, let’s start a new habit! From now on let’s step back from the problem and ask ourselves why it is occurring. Honestly, we can’t come up with a valid solution until we identify the real issue. We can either fight or unite. There is no steel stronger than the sword of forgiveness. Its wielding is victory and in every throw is hope. There are several decisions we will make along the course of our journey. Some will have a major impact on our Being and others will have an effect that is barely noticeable. Of all there is only one that has the potential for launching us forward powerfully and efficiently. Forgiveness is a double edged sword. It releases us from the past and enables us to experience the Now and sets the tone for what is yet to be. This is the easiest and most difficult thing for humans to understand, but it is a necessity of effective travel. You see, the thing that makes us unwilling to consider forgiveness is the illusion that blame is really just a form of retaliation upon the soul, spirit and mind of the person we choose to not forgive. The reality is often a little harder for many to accept. What is that reality? Well, in most cases the person whom we are begrudging is not affected by our blame in any way and in the other cases they will adopt a way of removing their concentration on our blame by redirecting their thoughts away from us, the incident and any blame that has been placed on them. In fact, many times they will have little or no understanding of what we believe they need forgiveness from. Over time this becomes more apparent and is gradually etched in stone. As any of us affirm that we have done no wrong or justify the wrong doing; the wrong doing slowly slips away. Our reality is really ours alone and regardless of the Truth that exists in our reality it is still our reality. It is only what we have come to accept as Truth. So, regardless of how strongly we hold the feelings, emotions and thoughts of the situation in which we perceive we have been done a terrible wrong; the Ego of the other individual will not be affected by us. They will only experience the reality that their own Egos have allowed them to accept. This may or may not be to their own dismay, yet holding a grudge against them will definitely be to our own. We are in control of what we experience and when we concentrate on the bad experiences we relive them continually. In a way we marry that past memory as we continually feel the emotions associated in it with the essence of all that we are. As we become consumed with the negative energy of that past experience we forfeit the joy we could be feeling in the Now and submit to displeasing emotions continually. In a way we have our arms filled with everything we don’t want and are unable to pickup and carry the love, happiness and fulfillment that sit lying at our feet. Forgiveness gives us the ability to lighten the load and move forward confidently with Life. Life only exists in the Now. In the moment before thought It Is! We can concentrate on the nonexistent past, speculate about the future or live today in this very moment while relishing in all that is real. Happiness is a choice. Forgiveness is a choice. As we choose correctly we proceed directly to the Promise that is ours.